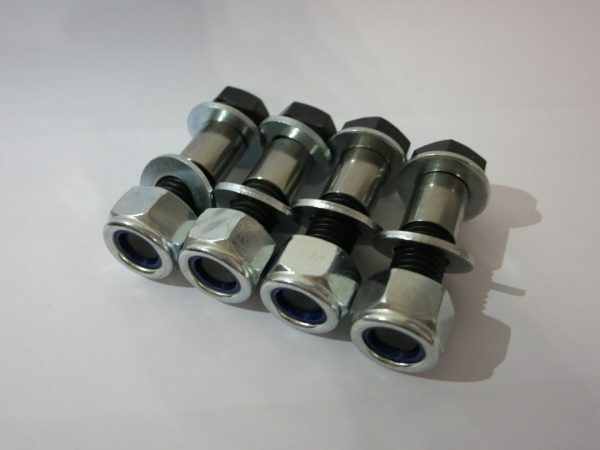 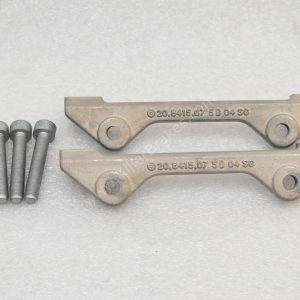 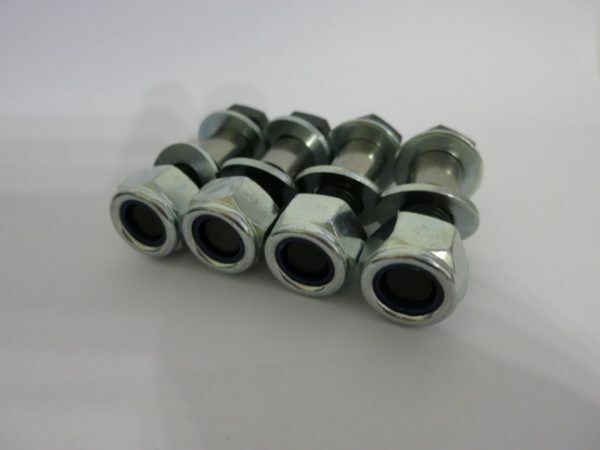 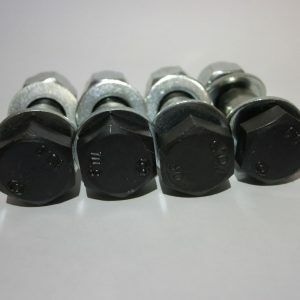 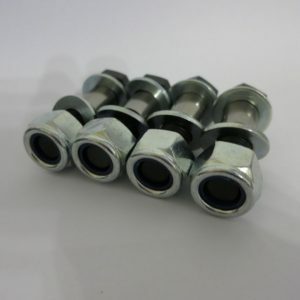 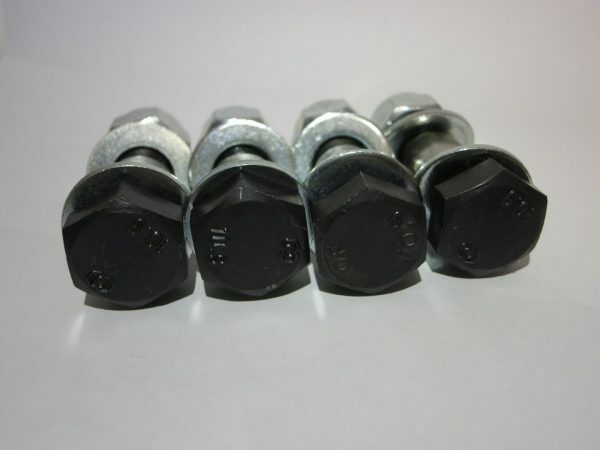 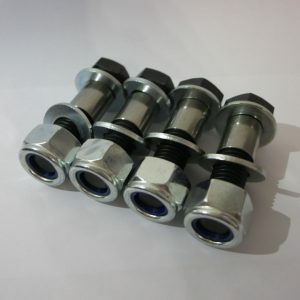 Mounting kit is supplied with harden self-locking nuts and 10.9 strength bolts. 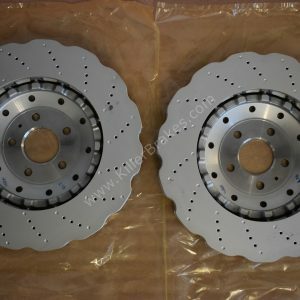 The rings are needed to allocate Mercedes GL450 350mm discs on the Vw Golf Mk5 Mk6 GTI, TDI hub. 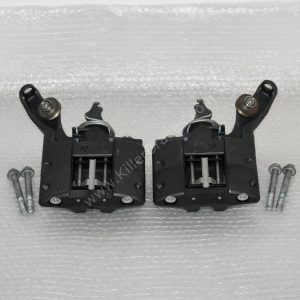 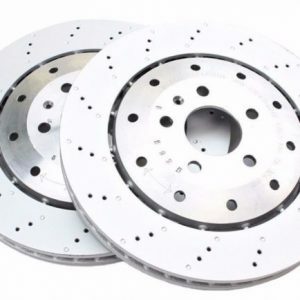 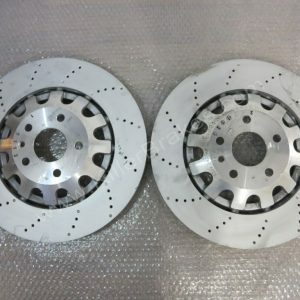 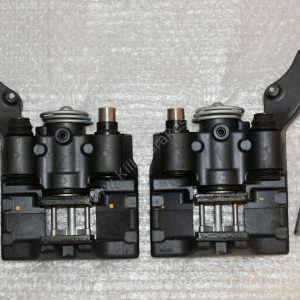 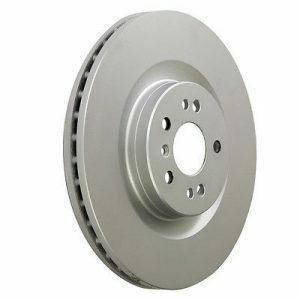 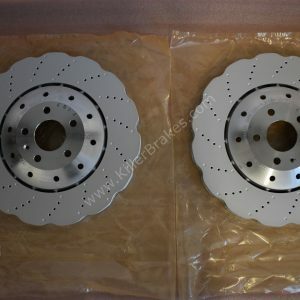 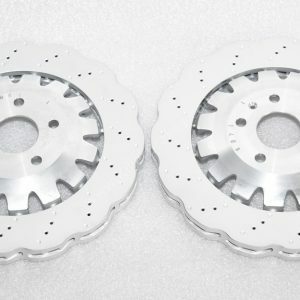 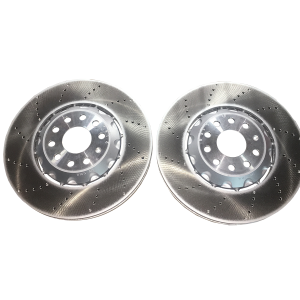 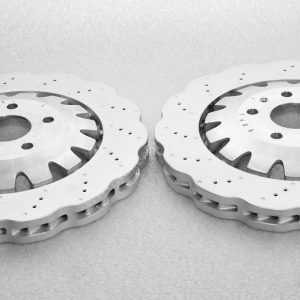 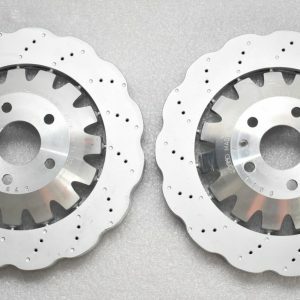 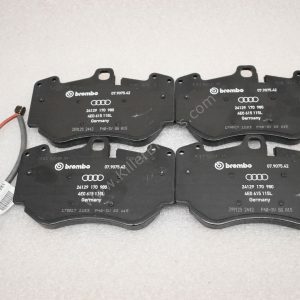 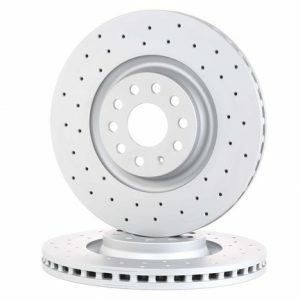 This is common upgrade using Mercedes GL450 350mm, 330mm discs with 18zl, 18zr ,17zl , 17zr calipers from Porsche Cayenne or Audi Q7.